Every birth is different. As a result, we offer a range of care options to suit your personal needs throughout your pregnancy and birth. At Mercy Hospital for Women, we put you at the centre of your care by providing choices to best suit your individual preferences and health circumstances. Mercy Hospital for Women is a tertiary hospital. This means we provide high-level care for women and babies across Victoria, as well as being a major research and teaching hospital. 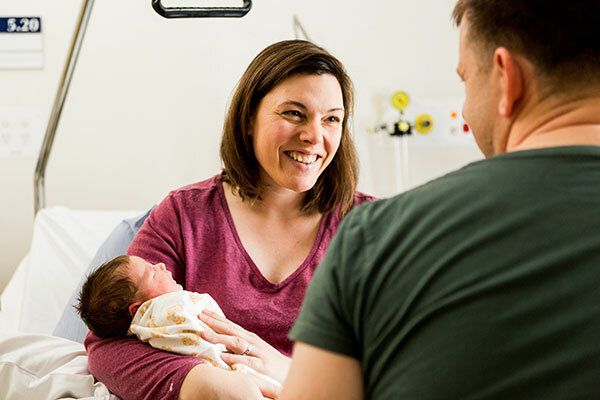 For normal risk, or some high risk pregnancies, you need to live in Melbourne’s north eastern region or have had a baby with us before in order to receive care at the hospital. Our mission is to provide comprehensive care and support for women with normal, high and very high-risk pregnancies. We know the best outcomes occur when we ensure your individual obstetric and medical needs are met, and we partner with you to ensure your care caters to what’s important to you. You are encouraged to choose the type of care that suits you best, in partnership with your midwife and doctor. private obstetric care (as long as your chosen obstetrician is affiliated with Mercy Hospital for Women). For high-risk or very high-risk pregnancies we offer obstetric care at Mercy Perinatal. This also includes private obstetric care (as long as your chosen obstetrician is affiliated with Mercy Hospital for Women). 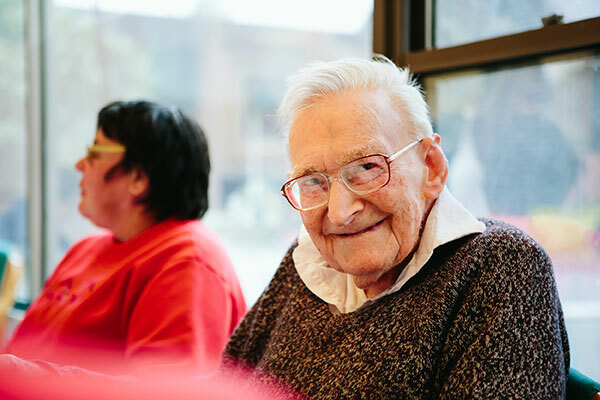 It is important to discuss with your GP and family which care option is best for you. You can also discuss your options with us during your first visit. Otherwise, you can email us to arrange a phone call at MMHWspecialistclinics@mercy.com.au. 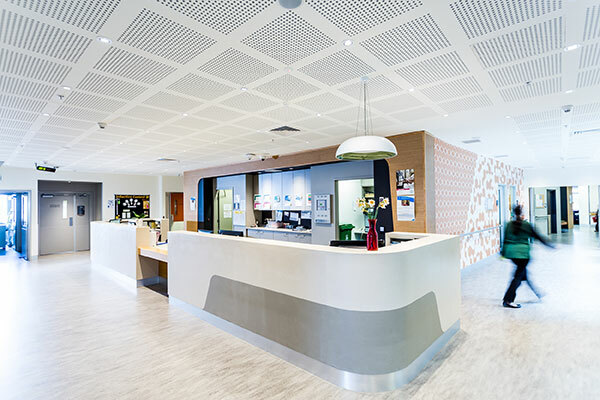 The Victorian maternity system is designed for women to be cared for at their closest local hospital, where possible. According to the Department of Health and Human Services, research suggests families are best supported when they receive maternity care close to home. Mercy Hospital for Women offers maternity care to public patients in Melbourne’s north eastern region. We also accept women who have previously had babies at the hospital. Please make sure your GP mentions this in your referral. If you are unsure whether you live in our catchment area, please email MMHWspecialistclinics@mercy.com.au to find out. As a tertiary hospital, Mercy Hospital for Women offers care to women with high-risk pregnancies, regardless of where you live. Your GP can refer you to see us, or you may be transferred from another hospital. Private obstetric care is available to all women with private health insurance with obstetric cover, or for women willing to pay for a private obstetrician and admission for the birth of their baby. You will need to book a private obstetrician who is affiliated with Mercy Health. Last reviewed August 10, 2018. At Mercy Hospital for Women our gynaecology clinics run from Monday to Friday offering a broad range of services dedicated to the health and well being of women of any age. When you are a surgical patient at Mercy Health, you will follow an elective or emergency surgical pathway. The Department of Paediatrics at Mercy Hospital for Women offers a range of inpatient and outpatient care services for children; research into children’s medicine; and education for medical, nursing and midwifery students.